Joomla updates are essential to make sure your Joomla website is safe, up to date with Joomla new features, security fixes, improvements and bug fixes. 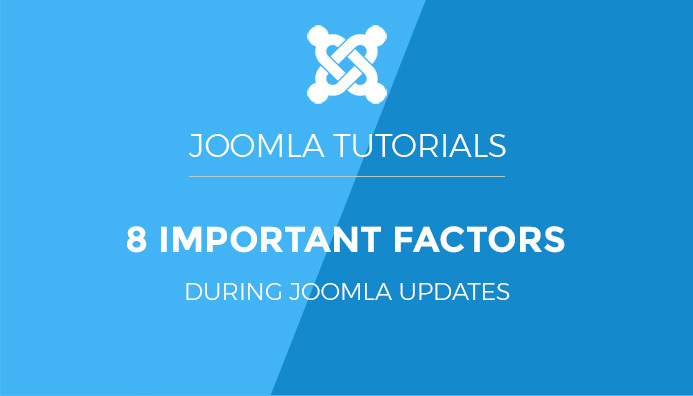 Updating Joomla version is simple but there are important factors you should note when doing the update. In this blog post, we would like to give you a list of the important factors when updating a new version for Joomla 3.